The School of Law is delighted to announce the publication of ‘Sexual Offences and Offending: Laws, Procedures and Punishment’ this week. The book is authored by Dr Susan Leahy and Dr Margaret Fitzgerald-O’Reilly and is published by Clarus Press. 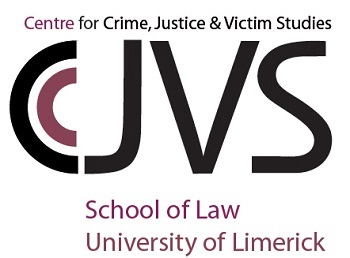 This book offers an accessible and comprehensive account of the relevant law in relation to sexual offending in Ireland. It incorporates an examination of developments in domestic legislation and case law, detailing the substantive and evidentiary rules, as well as sentencing practice and supervision of sexual offenders.